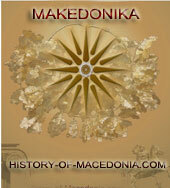 Myth (Lie) #1: The name ‘Macedonia’ was not used by Greeks until after 1988. Until 1988, the area was known as ‘Northern Greece’ or ‘Northern New Territories’. As is evident in the Proclamation written in pure Greek by Macedonian Greeks this is simply not true. 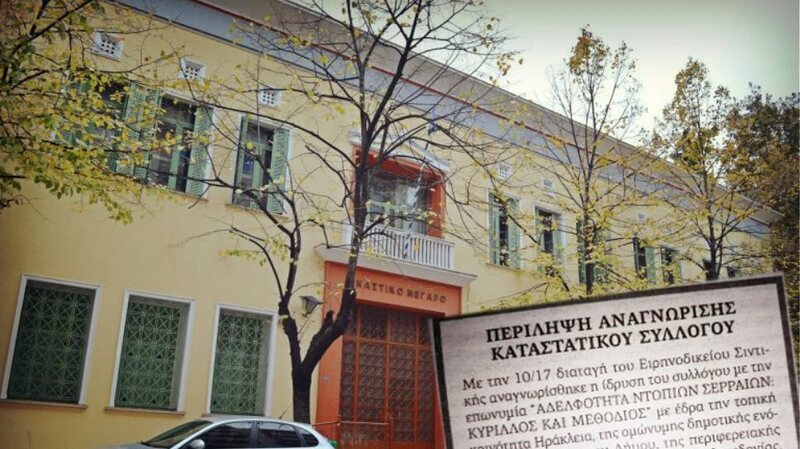 ‘The Ministry of Northern Greece’ changed its name to ‘The Ministry of Macedonia and Thrace’ in 1988…not the department/province! 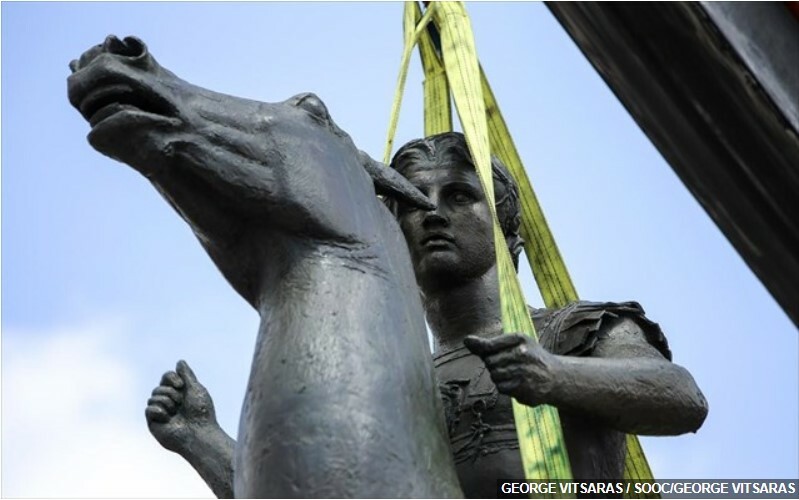 Myth (Lie) #2: There were no Greeks in Macedonia until after Greece invaded and expelled the ‘Macedonians’ in 1912 and brought more Greeks from Turkey in 1923. Again, shameless lies. 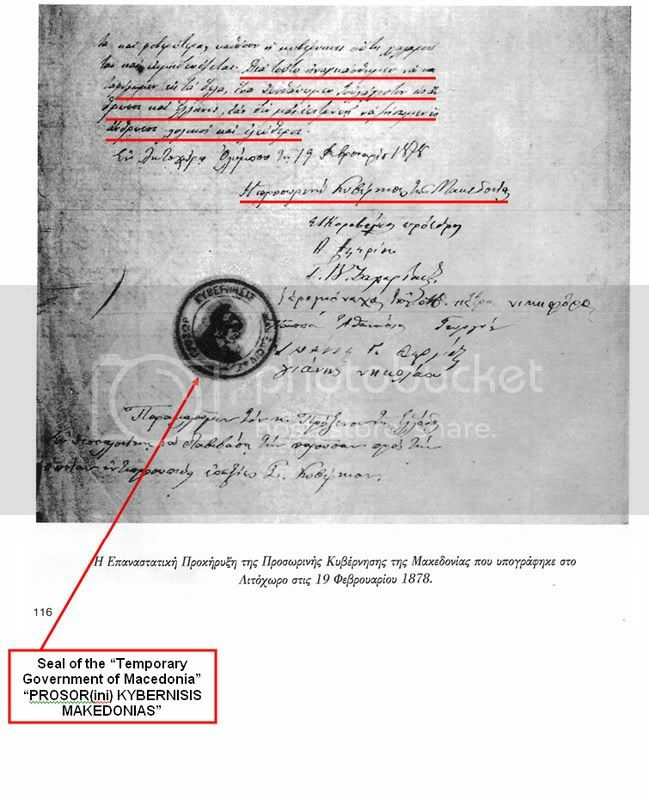 This document is proof that Greeks in Macedonia, not wanting to be ruled by Turkey anymore, took up arms and started a revolution. 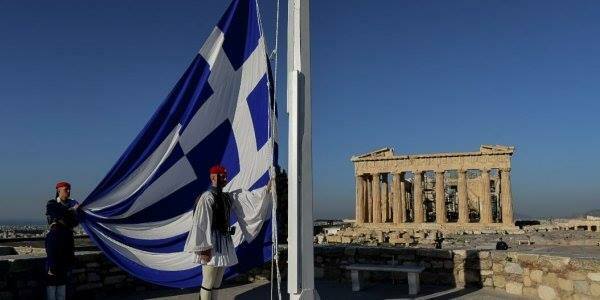 They formed a government and appealed to Greece and the European Powers to unite them with their motherland Greece! All this as Turkey was getting ready to sign the Treaty of San Stefano which allowed Russia to give Macedonia to Bulgaria. 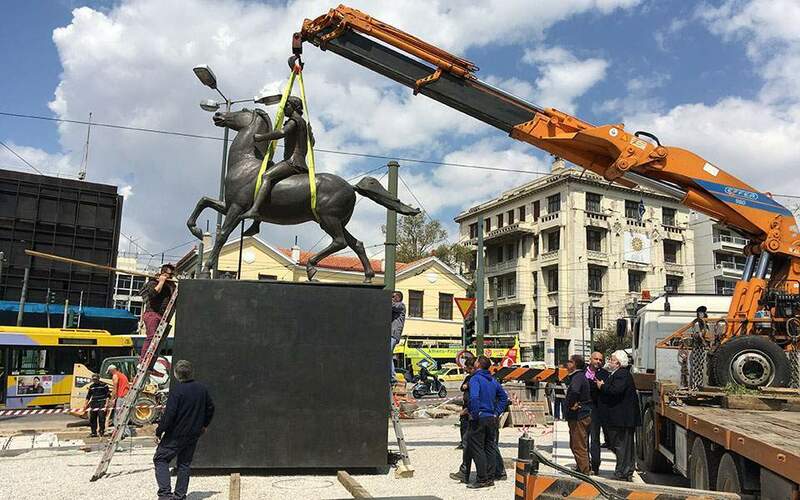 Myth (Lie) #3: There was no Greek revolution against Turkey in Macedonia as happened in Southern Greece because there were no Greeks living in Macedonia. This lie can now be destroyed along with the rest of Skopjean Macedonism and irredentism. To continue to propagate these lies is not worthy of a civil society. 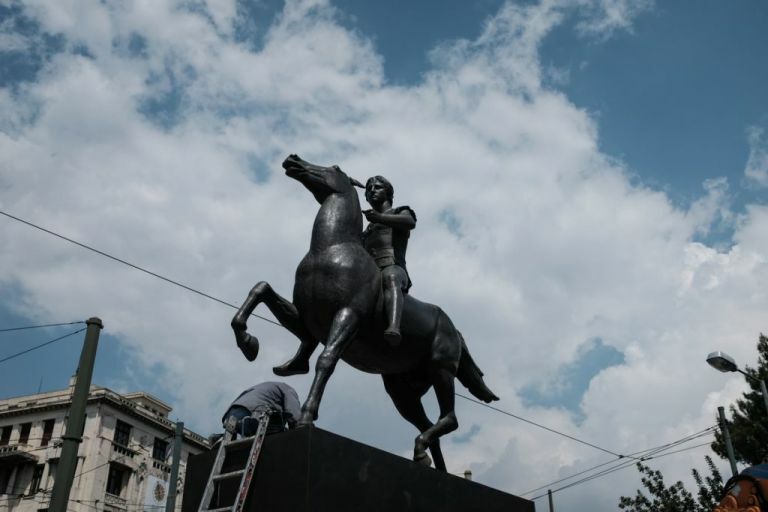 The long lasting sufferings which the respectable governments have heard about from their representatives, and which by now have reached a state of stressful despair, have obliged the inhabitants of Macedonia to take up arms in order to defend their lives, their honour and property. Calling a meeting today the representatives of the various communities in Macedonia, overthrew the Sultan’s tyrannical authority, declared the union of Macedonia with mother Greece, and chose us in order to form the Temporary Government of the revolution with the obligation to ask from the Christian super powers their mighty protection for the justification of our fight…(Macedonia) is ready to be freed and connected to mother Greece, even if it needs to be delivered to fire and disaster rather than continue living under the tyranny of various Turkish notables. They destroyed and violated the honour and sanctity of family life. All promises and obligations that the Turkish authorities gave to its subjects have proved by now to be nothing more than purposely sly and deceptive. The Turkish government has several times granted rights but tyranny has never been loosened. On the contrary, our misfortunes became endless and horrible because this government has neither power nor authority. Therefore, we were forced to seek our arms so that we may die as men as Greeks if we are not allowed to live like logical and free men. 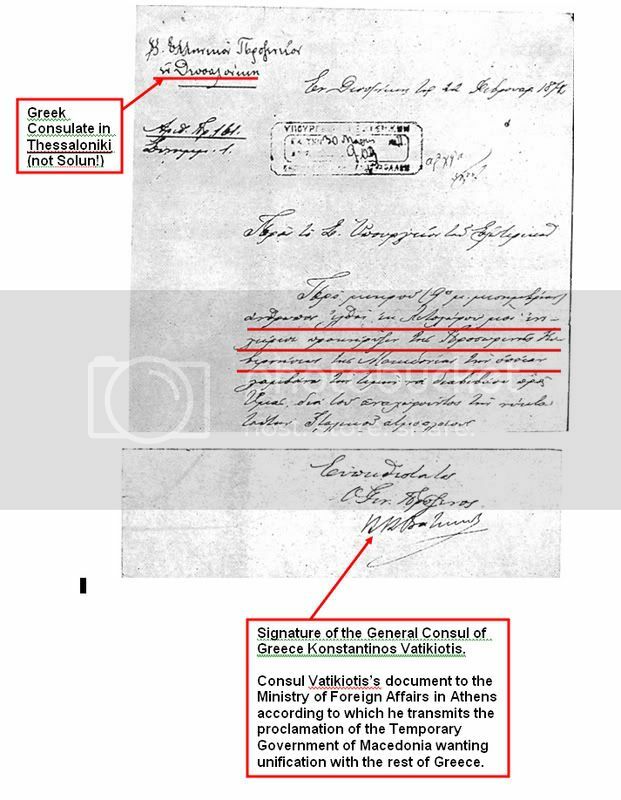 We ask the Consul General of Greece to read [and transmit] the present document. Book is available in Greek and English.